World record-holding cave diver John Volanthen will detail the history of exploration of the Pozo Azul cave system, located in Northern Spain. 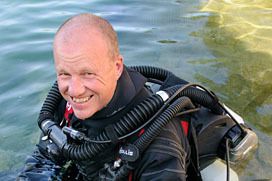 John will provide an insight into the techniques and equipment that were developed as the exploration progressed and dives became longer and more committing year on year. 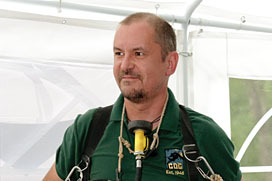 Particular emphsis will be placed on the techniques used to ensure the safety of the lead divers given that rescue or recovery would be virtually impossible from the far reaches of the cave. 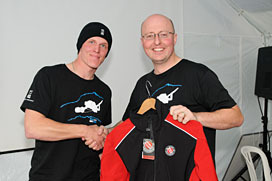 After his talk, John will hold an open questions session with all the equipment he used on the Pozo Azul push dives, giving TEKCamp 2012 attendees to opportunity to examine equipment and modifications in detail and understand how techniques developed by the Pozo Azul team can be applied to UK diving. 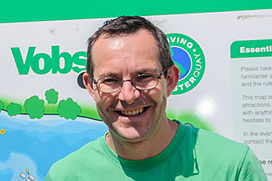 Phil will give a presentation on 'The Good, The Bad and the Ugly', so to speak, of 22 years as a professional in the diving industry. With stories from expeditions across the various diving communities including cave, wreck and marine life dives, and experiences from dive projects in archeology and treasure recovery to filming projects for TV and even Hollywood movies. Phil will recount some of the wonderful experiences, near misses and comedy moments from his journey through a hobby that became a job that rapidly grew into a passion and a career for life. 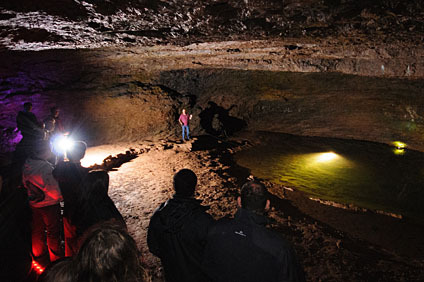 The highlight of this year's evening events will be an exclusive 'out of hours' tour of the jaw-dropping Wookey Hole Show Caves with CDG diver Dr Duncan Price. 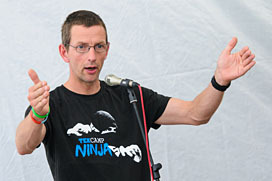 Duncan will be taking TEKCamp 2012 attendees on a fascinating history of cave diving in Wookey as we explore these world-class show caves for ourselves. Prepare to be gob-smacked by the breath-taking beauty of these amazing caves - but watch out for the Wookey witch! 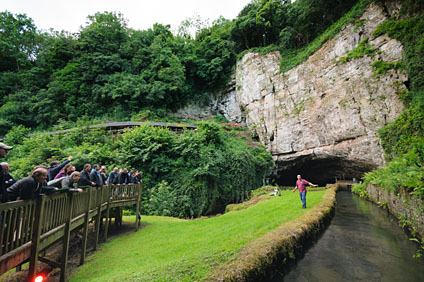 Note that the field trip to Wookey Hole caves requires attendees to travel down together to Wookey Hole near Cheddar in their own vehicles. 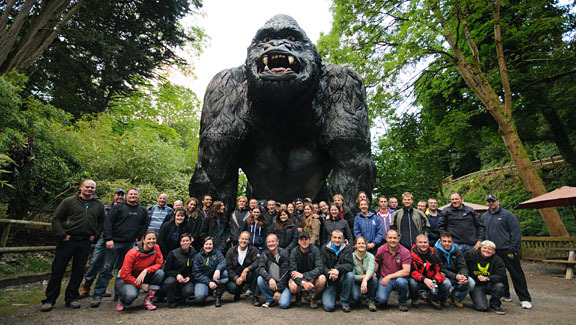 Cost of entry to Wookey Hole is included in the price of your TEKCamp 2012 ticket. Maps will be handed out to ensure that everyone knows where to go! RMS Titanic: 2 1/2 Miles Down! 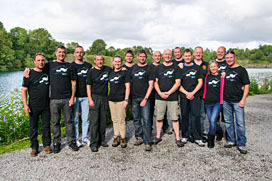 With 2012 marking the 100th Anniversary of the fateful sinking of the RMS Titanic 400 miles off the coast of Newfoundland, TEKCamp 2012 attendees will get to discover for themselves what it's really like to go on a dive to this historic wreck from someone who has really been there - pioneering technical diver and rebreather guru Kevin Gurr. Recounting his experiences of visiting the world's most famous wreck, Kevin descended to a depth of 3784 metres onboard the Russian MIR submarine - the same submarine used by Hollywood Director James Cameron to film underwater sequences for the Oscar-winning movie. Setting out from Newfoundland onboard the Russian research vessel, Akademik Mstislav Keldysh, Kevin and fellow explorers Leigh Bishop and Carl Spencer spent almost seven hours exploring the wreck and conducting experiments for the US National Oceanic & Atmospheric Administration (NOAA). Featuring exclusive photographs of the wreck, Kevin's talk promises to provide a fascinating insight into what it feels like to experience 'the world's greatest wreck dive'.